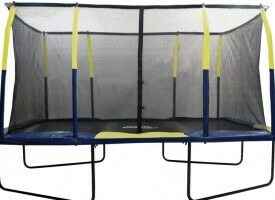 Ultimate 4x4 by Eurotramps - Competition Trampoline! 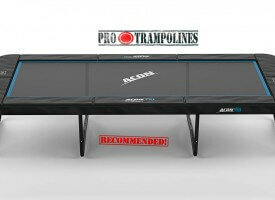 Ultimate 4×4 by Eurotramp – Is This Best Competition Trampoline Ever Made? 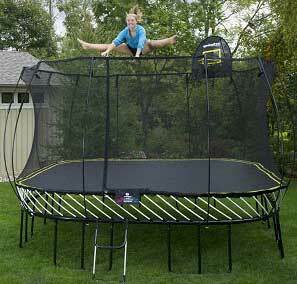 Official competition trampoline of the November 2013 World Championship in Sofia and WTC 2014 in Daytona Beach. 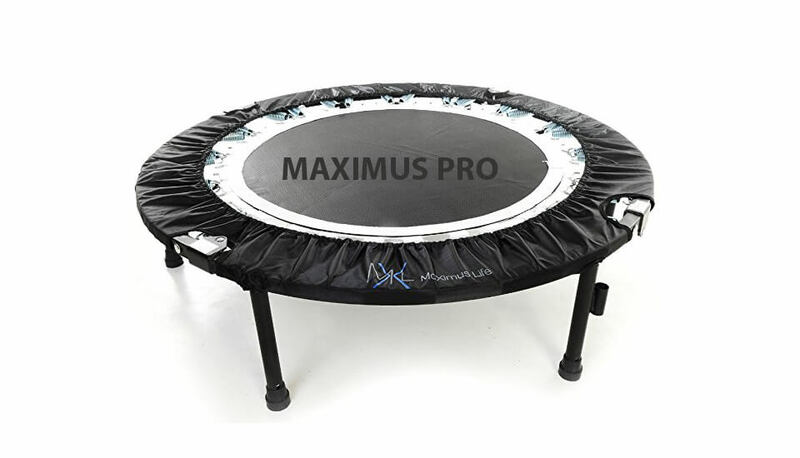 This impressive state of the art piece of trampolining equipment has outstanding improvements in almost all important aspects: durability, usability, safety and stability. 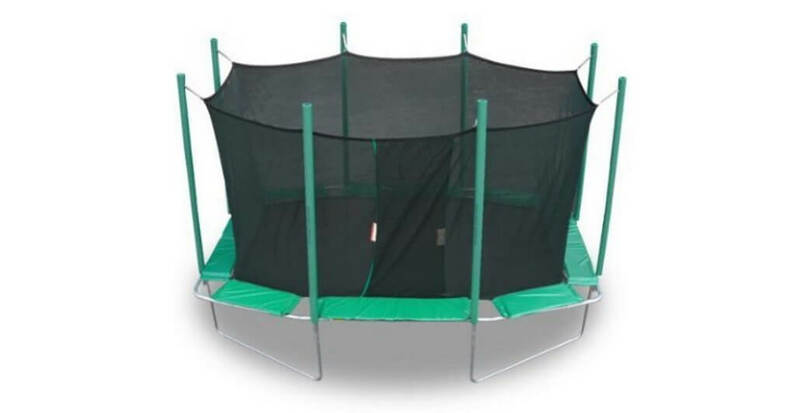 Tried and tested by many of the world´s best gymnasts and the friendly support of Rebound Products (Dave Ross), the Ultimate is a huge step forward in trampoline design. 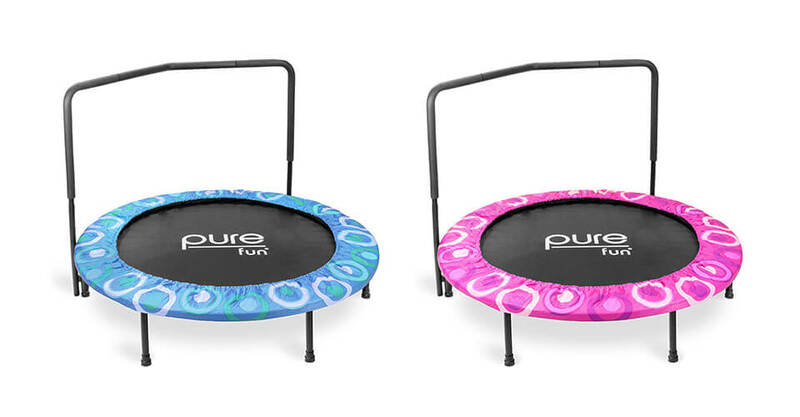 It was selected as competition trampoline for the World Championships 2013 in Sofia, World Trampoline Championships 2014 in Daytona Beach (Nov. 7-9) and Odense WC 2015. 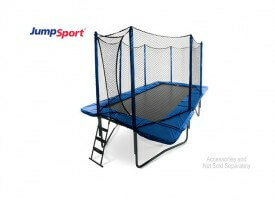 Surely this trampoline is enrichment for rectangular trampoline family offered by this German company. 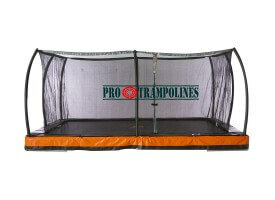 Interested in prices of Eurotramp trampolines? 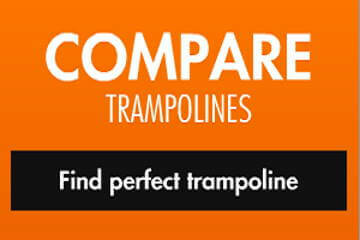 Click here to download their pricelist. 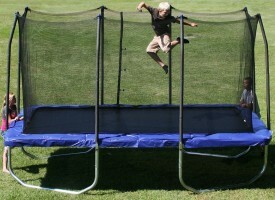 It is two years old but it will be valuable insight of the price range. 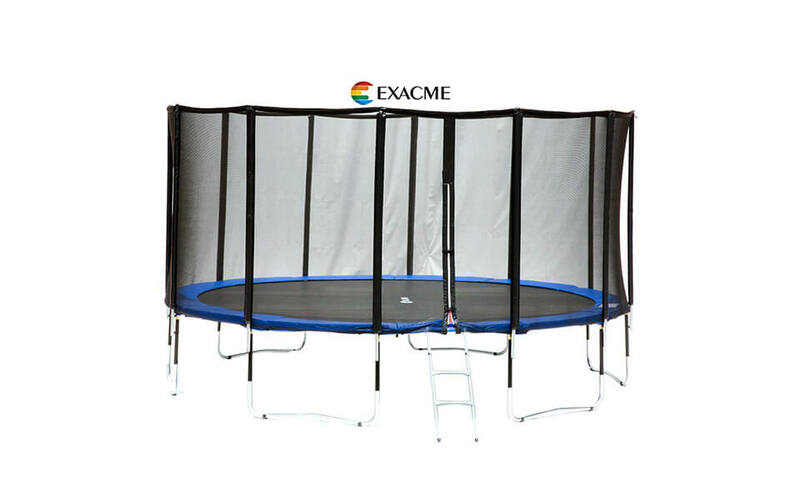 And I`m sure that prices didn`t change a lot. 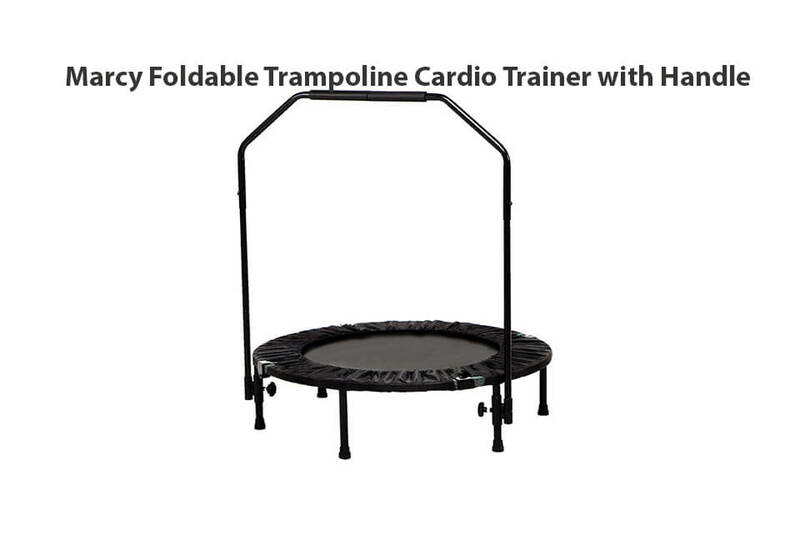 Want to see how things are done on this trampoline? 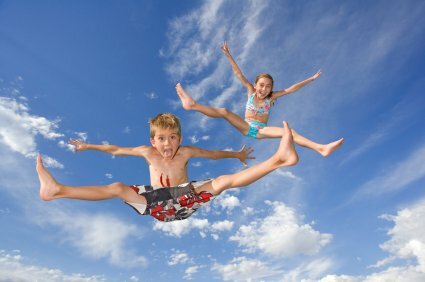 Check these stunts! 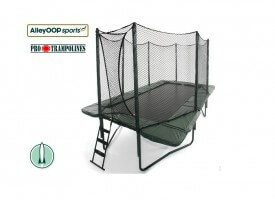 Beeing an official championship trampoline makes this trampoline good choice for all kind of workout - proffesional or amateur. 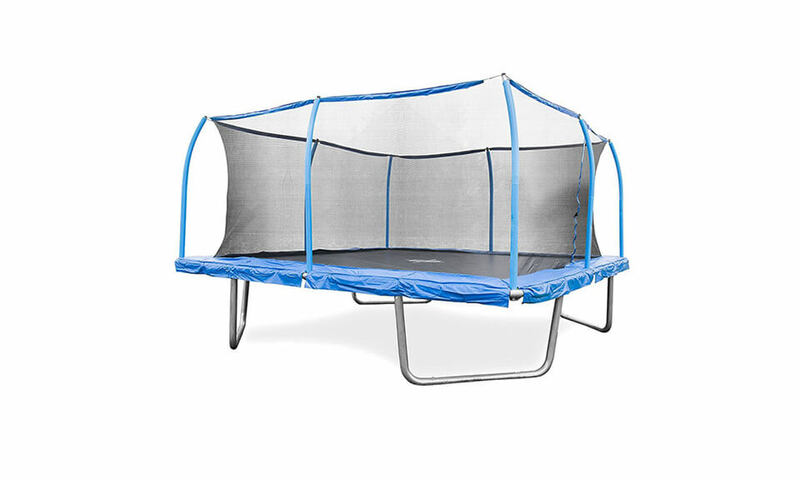 This trampoline earned 5* rating but we refused to acknowledge him maximum number of stars only because there must always stay some room for improvement.